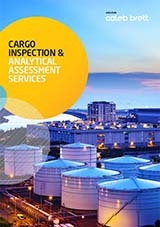 Reduce commodity cargo trading risks with independent inspection and testing. Intertek helps protect high value bulk commodity cargos, significantly reducing risk of loss exposure to the trading parties involved. Inspection occurs during critical transportation, custody transfer and storage operations. With a long track record of experience and success, Intertek has provided professional cargo inspection services since 1885, having started under the name Caleb Brett. Intertek is a member of IFIA* and performs inspection services to global industry standards and other recognized criteria. High value bulk commodities like crude oil, chemicals, fuels, grains, edible oils and many other product are measured, analyzed and verified for shipment and inventory quantity and quality. 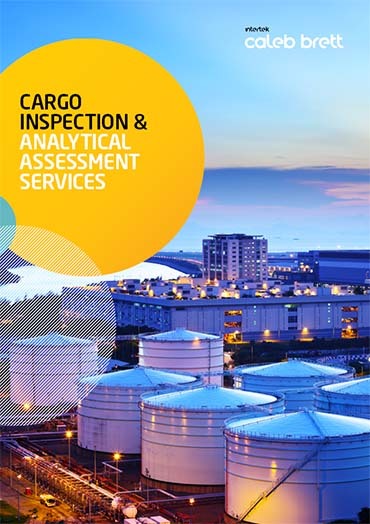 Inspectors survey and sample representative product from bulk storage tanks, tankers, cargo ships, barges, shore storage and transfer facilities, rail-cars and warehouses. Intertek chemists follow accepted industry and regulatory methods and practices to obtain accurate, reliable and repeatable results.